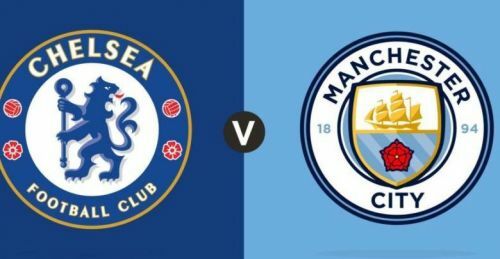 Chelsea caused a major upset in the Premier League by beating Manchester City 2-0 at Stamford Bridge yesterday. This result meant that Liverpool now lead the league table with 42 points from 16 matches, and are one point ahead of City. This was also City’s first defeat in 8 months, and they are no longer unbeaten in the league this season. This victory must also rank amongst the biggest in recent times for Chelsea, and they are now in 4th position, with 34 points in 16 matches. City had 61 percent ball possession, and 13 corners against Chelsea’s 1. However, Chelsea actually managed to score from the only corner they got through a David Luiz header. That goal increased the deficit after N’Golo Kante had put his side ahead in the 45th minute against the run of play. 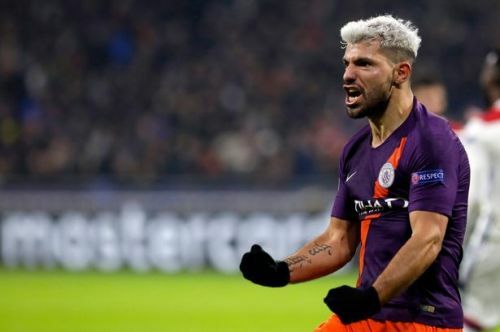 Aguero did not play in the match because of an injury problem, and City sorely missed him. Raheem Sterling started as a false 9, but was shifted to the left flank in the second half as Gabriel Jesus was introduced as the striker. Pep Guardiola should actually have started Jesus, as he needed a genuine goal scorer in Aguero’s absence. Aguero has scored 8 goals in the league this season, and remains one of the top goal scorers. David Silva, the talismanic playmaker of City, also had to go off the field in the second half because of a hamstring problem. As a result, the City team which has scored 45 goals in the league this season, lacked potency upfront. City also started Bernardo Silva in central midfield, and he could not contribute much to their attacks. Ilkay Gundogan might have been a better option with his passing range and foraying runs. Gundogan was actually introduced in the second half, but by then the damage had already been done. Leroy Sane also disappointed as he could not beat Azpilicueta through the left channel. He cut inside to go into the penalty box, and got opportunities to score as well, but failed to convert them.